Cord cutting is on an all-time high, and there are many popular streaming services that have replaced traditional cable network. 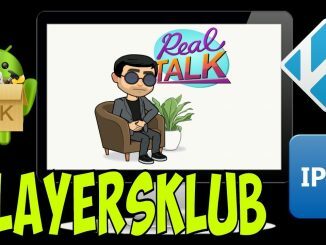 If you’re also planning to join the bandwagon of cord cutters and want to watch live TV and prime channels, there is no better way to do it than using the Amazon Fire TV or Amazon Fire TV Stick. Amazon Fire TV Stick is a simple plug-and-play device that comes packed with popular entertainment apps and games like Netflix, Amazon Prime, YouTube, HBO Now and many more. However, most apps require a subscription if you want to enjoy premium content. If you want to watch live tv for free and enjoy a great collection of movies and tv shows, you can install Kodi on firestick. 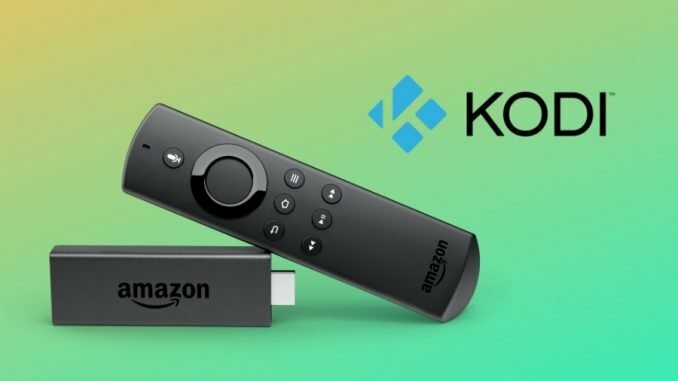 Contrary to the common belief, you can install Kodi on Fire TV/Fire Stick without rooting. You don’t need to jailbreak Firestick to install Kodi on it. How To Install Kodi On Fire Stick? 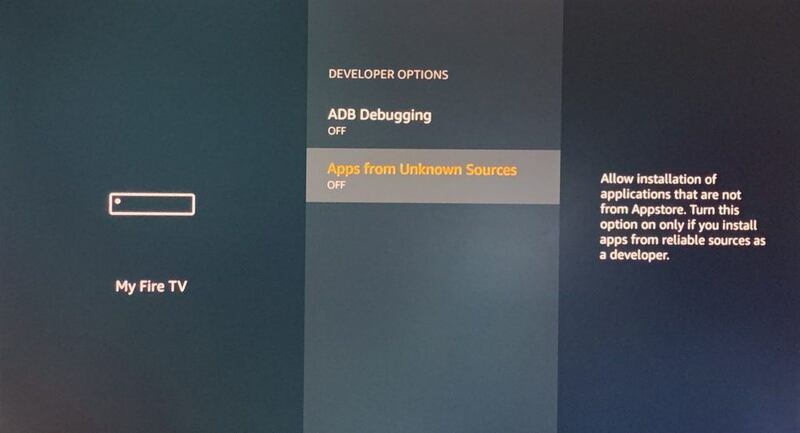 Select Developer options and enable ‘Apps from unknown source’ option as well as “Enable ADB connections over the network” to install Kodi on Firestick. Note: Enabling these options involves a risk as third-party apps could be bundled with malware that could cause the device to malfunction. 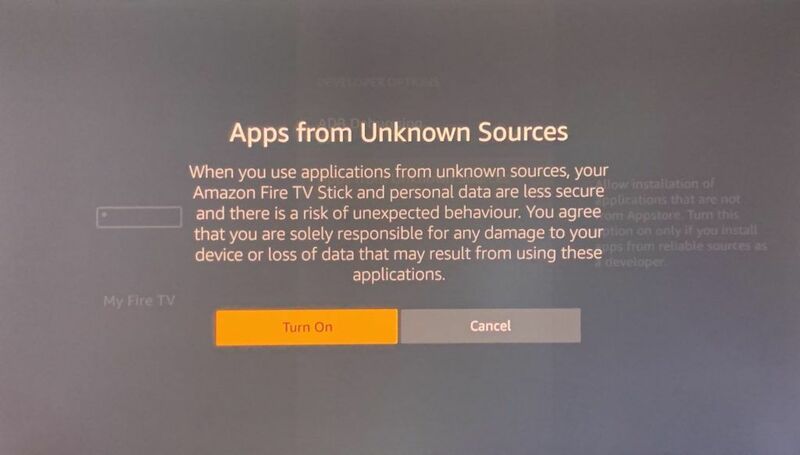 Therefore, we recommend that you must turn off these options after you have installed on Kodi on Amazon Fire Stick. 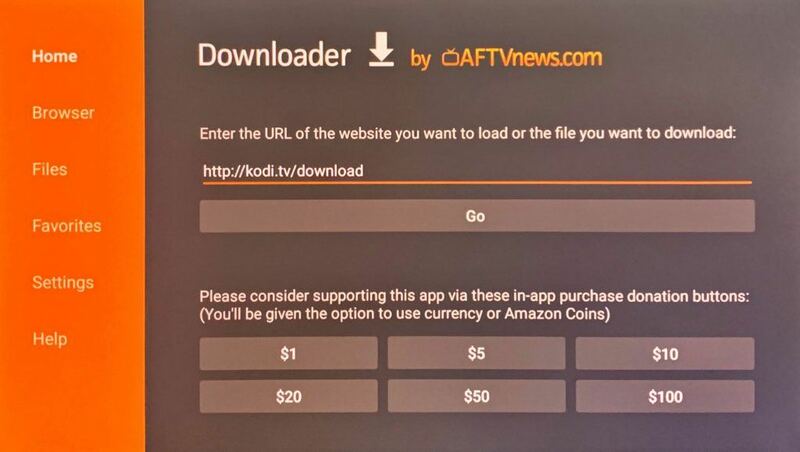 The next step is to get the Downloader app from the Amazon App Store as you cannot directly download the Kodi app on Fire Stick. Navigate to the App Store and type in “Downloader.” You will see the Downloader app by AFTVnews.com. 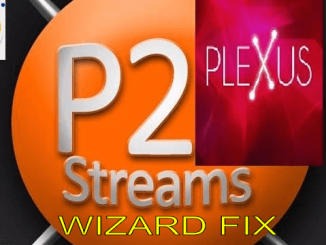 Download and install it on the streaming device. 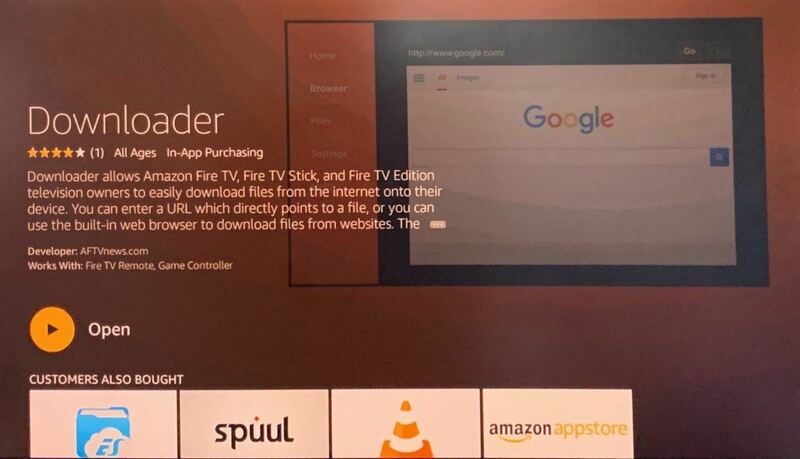 If the app doesn’t appear in the search suggestions, you can download the Downloader app by visiting the Amazon app store via the Fire Stick’s default Silk browser. 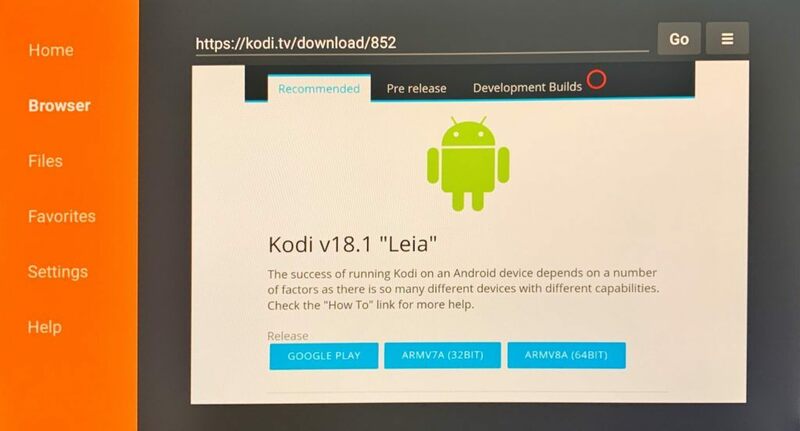 Go to Kodi.tv, Kodi’s official website by typing in “http://www.kodi.tv/download” in the URL section of the Downloader app and choose Kodi Android app from there. 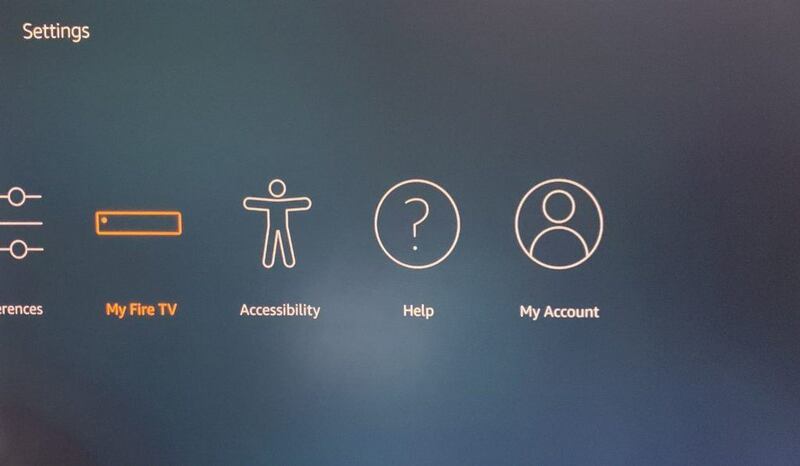 Amazon Fire Stick runs on Android-based OS, therefore, you can sideload Android apps on it. Choose the Kodi Android app’s 32-bit version – ARMV7A (32BIT). Once you’ve downloaded the Kodi app, install it by simply clicking on the ‘Install’ button. After installing Kodi on Fire Stick, the next step is to install Kodi addons and repositories to view content. You can refer to our list of best legal Kodi addons and top Kodi repositories to customize Kodi. If you’re looking forward to installing the XBMC-owned media player on other platforms, here is a detailed guide on how to install Kodi on Windows, Mac, Android and iPhone. 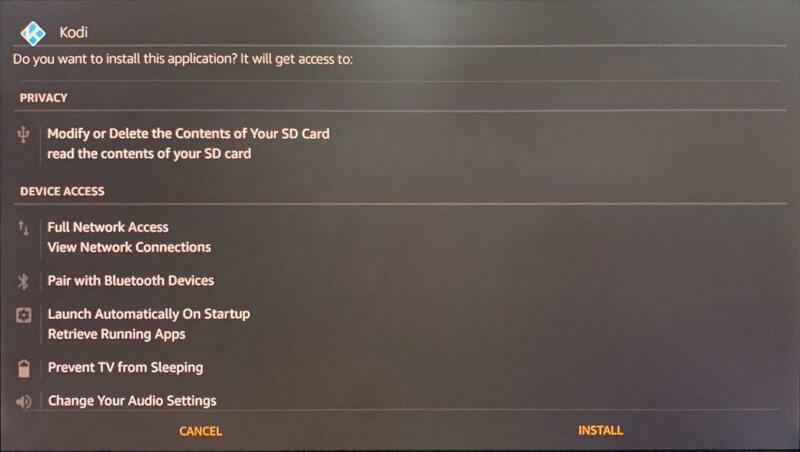 You’ll see that the interface of Kodi on Amazon Fire Stick is similar to the interface of Kodi for Windows application. If you have used the media player before, you’ll face no issues in setting up Kodi and using it to watch content for free.